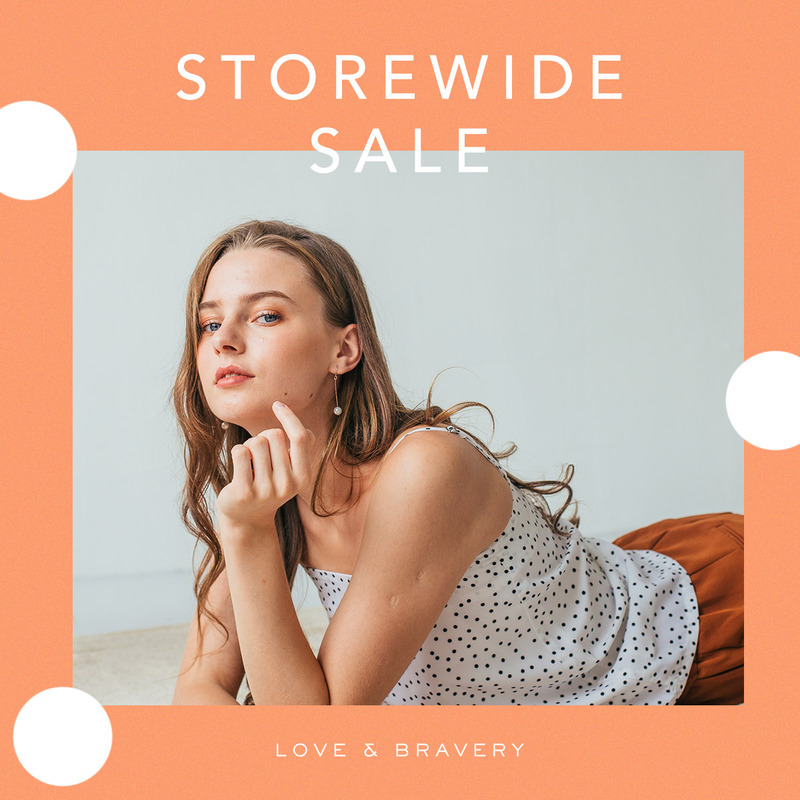 For a limited time only, you can now get your favourite Love & Bravery pieces at less than $30! For a limited time only, you can now get your favourite Love & Bravery pieces at less than $30! What are you waiting for? Drop by our store at #02-49 for some shopping now! *No exchanges & refunds. While stocks last. Other terms & conditions apply.